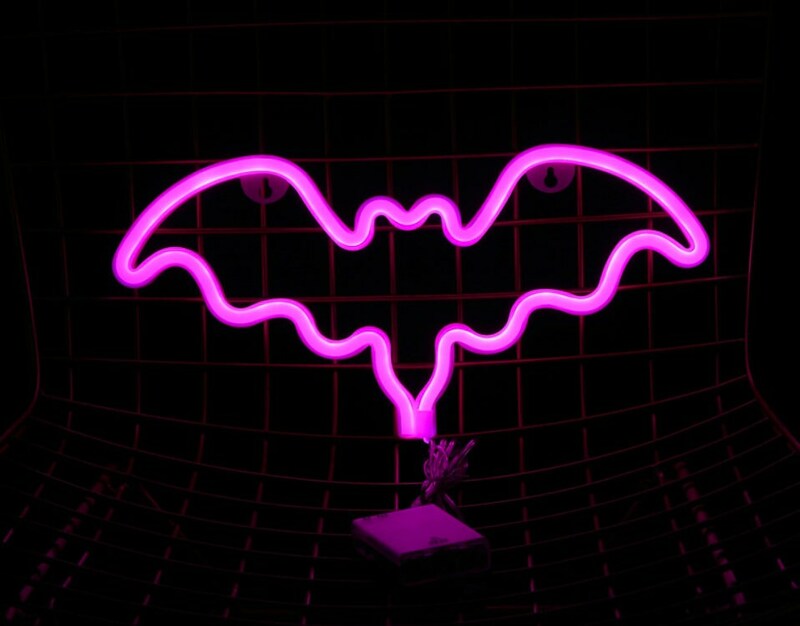 Quirky LED Neon Pink Acrylic BAT Light. 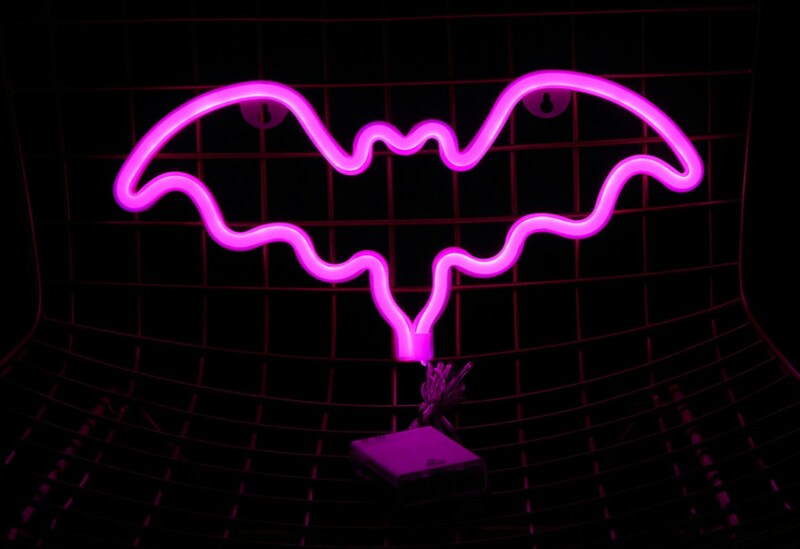 Each Neon Light has been fitted with a 1 metre cable with a USB fitting. 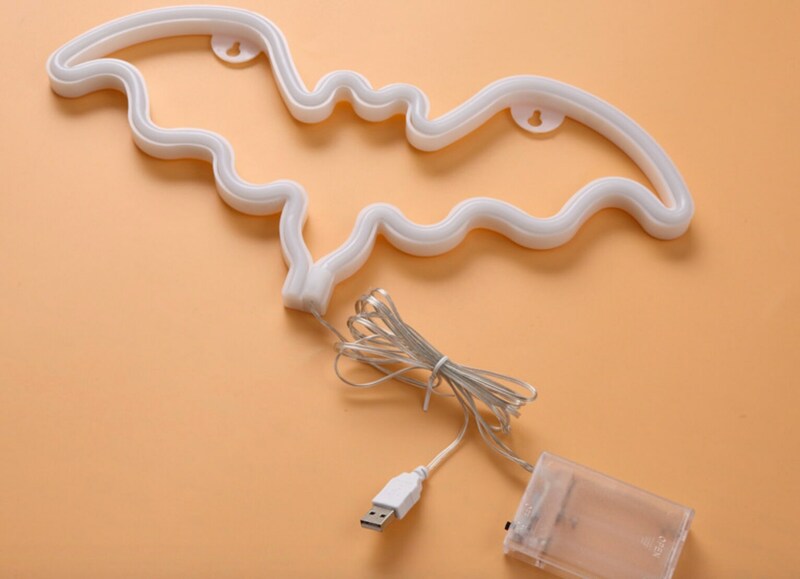 Please note, we don't supply the plug, but USB plugs or adaptors are super easy to come by if you don't have one already.